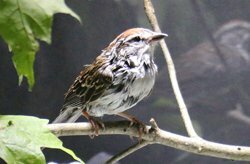 Just in time for Valentine’s day, come to the centre to learn about bird couples and the courtships of the bird world. Ever wondered if birds really mate for life? How do they choose their mate? One of our biologists will be there to answer these questions and more. Note that this presentation will be given in French with a bilingual question period. 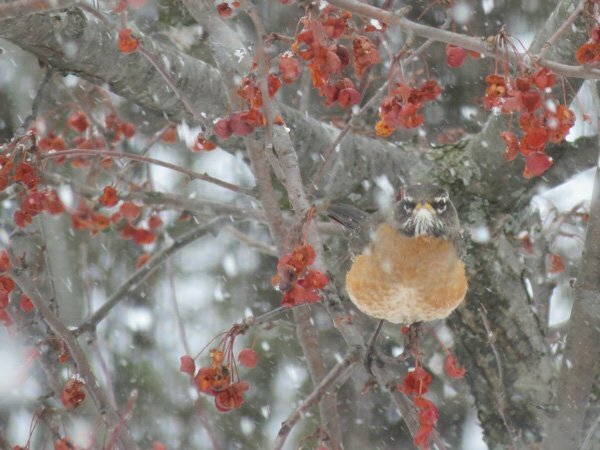 For birds, the hardest part of winter is not the cold but the lack of food. Some species have solved this problem by migrating south, but those that stay had to find other ways. Come join one of Le Nichoir’s biologists for a walk in the Clarke Sydenham nature reserve for a series of fun activities for all ages to learn about how birds survive the cold season. Note that part of the activity will be held outdoor, dress according to the weather. Bring your snowshoes! To make sure everyone can enjoy this activity, there is no fixed cost for this activity; you donate what you can. We believe they do. And, we believe you do to. When you find an injured bird, where do you turn to? Probably Le Nichoir. We are here to help when you find a bird in distress. You care enough to call us and to transport birds to the Centre. Our team of wildlife biologists, students and volunteers are committed to providing helpful advice and compassionate and professional care to every wild bird brought to us. Every fall we invite caring people like you to show support for the work we do at Le Nichoir. Your gift during this annual campaign is extremely important to us because it allows us to continue to be here for you and for the birds in 2018. Over 90% of our budget comes from individual donations and fundraising activities. 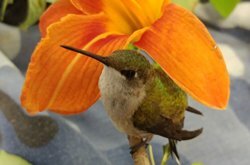 A Ruby-throated Hummingbird was admitted for care after colliding with a window. To mimic an optimal natural diet, she was fed a customized blend of sugars, proteins and other nutrients every 30 minutes. After a 2 week recovery period she was released to continue her life. Amazingly, a tenacious goose recently pierced by an arrow succeeded in raising a clutch of goslings on an area golf course before being caught and admitted to Le Nichoir for care. 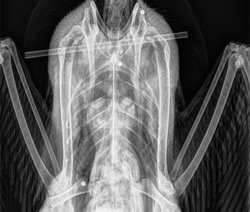 X-rays showed that in addition to the arrow, the goose had also been shot several times. The goose was transferred to the Pierrefonds Animal Hospital where a team of vets performed surgery to remove the arrow. The goose was subsequently cared for at Le Nichoir while it recuperated. It was banded and released in late August. An exhausted and dehydrated Chipping Sparrow caught on a sticky trap was brought to Le Nichoir. It took fluid therapy and several hours of repeated careful washings with a toothbrush to remove the glue. The sparrow was banded and released. Over 100 different species of birds are brought to the Centre each year. Our biologists will have responded to over 12,000 emails and phone calls this year. Last year, 154 volunteers donated over 5,700 hours to help care for the birds. Individuals from over 180 Quebec municipalities have brought birds to Le Nichoir for care this year. Almost every admission is due to an unfortunate human impact. In addition to being here 365 days a year when you call us for advice or you admit a bird for care, we also invest our resources into education. Education is key to conserving bird populations and their habitats. 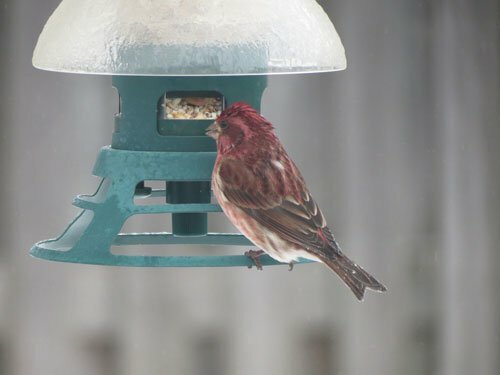 At Le Nichoir we use our unique perspective on the impact human activity has on wild birds to develop and deliver 3 interactive education programs for children: Bird Adaptations – Custom made for Habitat, Avian Detectives and for very young children – What is a Bird? Our goal is to create in children an understanding, an interest and a desire to conserve wild birds. 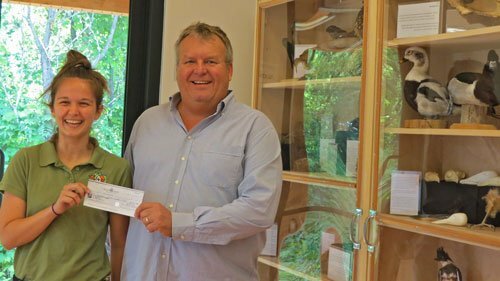 Your gift will help make our unique education programs available to more Quebec children – an investment for the future of our local birds. 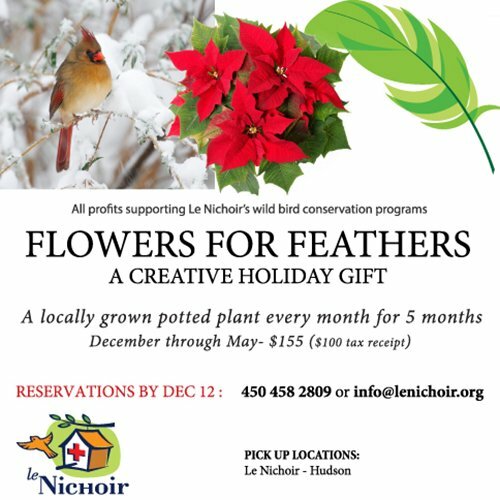 You are part of the important community who make Le Nichoir’s commitment to conserving our local birds a reality. Today and tomorrow. Thank you for your trust and for making a gift during this campaign. Birds will soon enter the hardest time of the year for them. For those that migrate, migration is the most dangerous part of the year. For the species that evolved to stay, winter is harsh and food is scarce. Is there anything we can do to help them survive? Should you remove or put a feeder? How do you make your yard a place where birds can rest and eat? Le Nichoir is offering a seminar by one of our biologists to answer these questions and more. Come discuss with us and bring your questions! 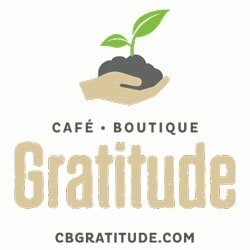 A Great Event – Thank you! 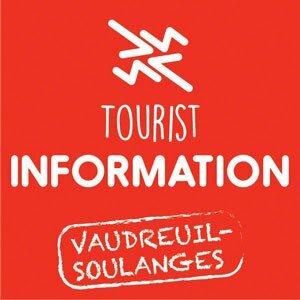 This year Le Nichoir’s volunteers and staff changed the format of the Open House to offer more to visitors. The new Centre allowed a larger outdoor venue, and the weather could not have been more perfect. Bird Protection Quebec, Club Ornithologique de Vaudreuil-Soulanges and Joël Coutu led bird watching tours every 30 minutes. And, for the first time, Le Nichoir also offered a series of workshops hosted by the David Suzuki Foundation, Morgan Arboretum and Joël Coutu. The open house was a great opportunity to visit our new facility and experience first hand the Centre’s education program at the interactive education kiosk. The event drew both new and familiar faces interested in observing Le Nichoir’s patients and meeting a variety of environmental organizations including Sierra Club Canada, Nature-Action Québec, TD Friends of the Environment Foundation, COBAVER-VS and Chief Top Leaf. The Hudson Fire Department and Le Nichoir’s volunteers were also there to give a hand. A very big thank you to our sponsors and to the Town of Hudson for the use of their tents. Your opportunity to get to know Le Nichoir’s volunteers and staff and, most importantly, an opportunity to observe many of the different species of birds found in Quebec. Admission is free and everyone is invited! 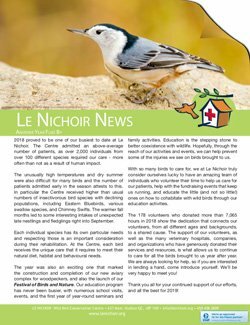 Le Nichoir is committed to educating the public about wild birds and promoting ways to co-exist with them. To further that aim, with the support of The Hagen Family Foundation and Nutrience, we have hired our first Summer Educator to help visitors have an informative, engaging and inspirational experience at the Centre. 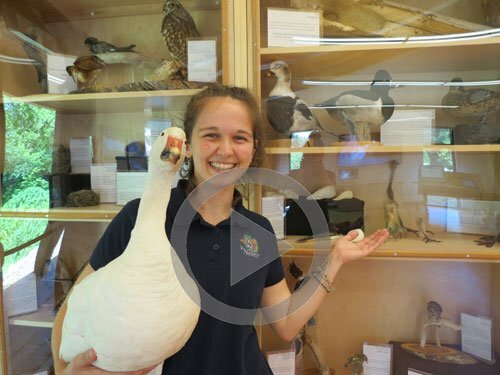 Kirstin Lachance, who is currently studying Environmental and Wildlife Management at Vanier College will be available at the Centre 5 days a week Wednesdays to Sundays until July 24th. 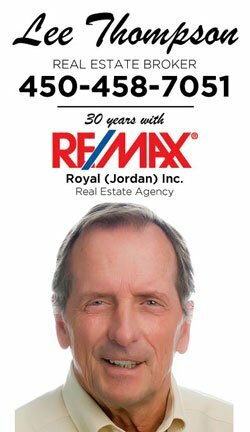 This dedicated educator will be available to answer questions and offer advice. The role also involves developing interactive learning materials in our classroom for both youth and adults, as well as leading visitors on tours of the indoor and outdoor facilities. The public is also invited to visit our beautiful new multi-function classroom, which has become a summer interpretation site to inform visitors about Le Nichoir’s work and our local wild birds. We are extremely grateful to have an educator and thank the The Hagen Family Foundation and Nutrience for their generosity. 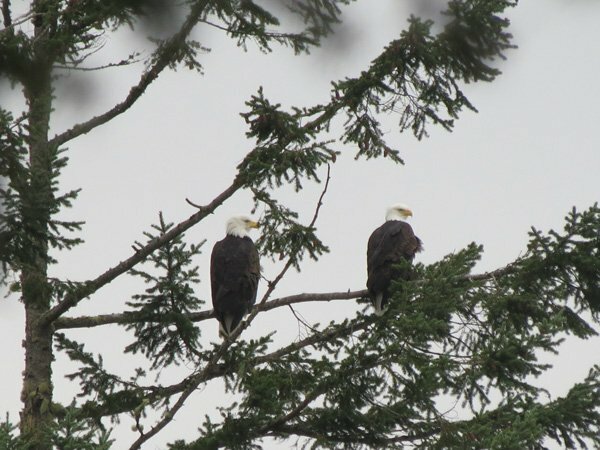 On May 13th, Environment for the Americas is celebrating International Migratory Bird Day to raise awareness of the birds that connect the countries across the Americas through their migration. For this occasion, Le Nichoir and the Canadian Wildlife Federation (CWF) have organized a series of activities to celebrate the return of our migratory birds from their winter down south. We are excited to be hosting one of three Wild Migration Maps, a giant 11m x 8m floor map showing the migration pattern of 20 at-risk Canadian species, at the Stephen F. Shaar Community Centre in Hudson. Come walk on the map to trace the migration of birds across the Americas, learn about the wonders of migration and discover the reasons behind this behaviour. 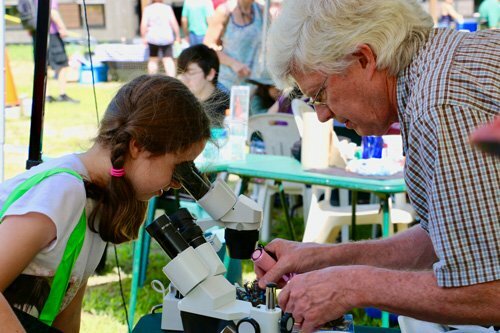 Le Nichoir’s biologists and an educator from the CWF will be there with a series of fun and informative activities for the whole family. NOTE: Because of the torrential rain scheduled for this weekend, we will begin our bird-watching marathon on May 20 instead. For the 5th year, Le Nichoir will participate in the Grand Défi QuébecOiseaux where Jo-Annie Gagnon and our volunteers will observe as many bird species as possible within a 10 metre circle for 24 hours starting at 6 pm on May 5. A bird-watching marathon! 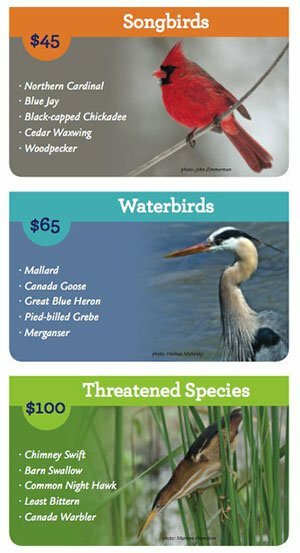 This event, now in its seventh year, brings together all levels of birders from across the province to help raise awareness and funds for wild bird and habitat conservation. This year our team aims to observe 55 different species of birds, 5 more than last year. To reach that goal, some of the team members will spend the night under the stars, hoping to add the nocturnal birds like the Barred Owl or the American Woodcock to the list.